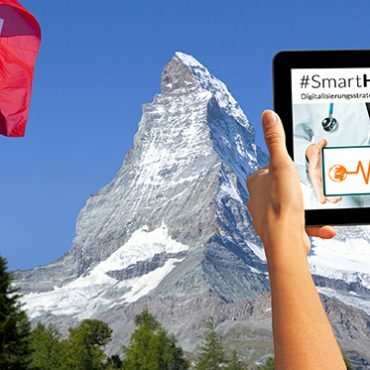 As part of our #SmartHealthSystems study which examines the digital transformation of healthcare systems in 17 countries, we have visited five of these countries to take a closer look at what they have achieved. In each country, we have explored the political, cultural, technological and economic factors driving success as well the obstacles to advancing digitization strategies in healthcare. The findings of our cross-national study will be published in November 2018. Until then, we will be highlighting thought-provoking insights and best practices from other countries here in our blog. Why did Maccabi develop digital solutions for healthcare delivery? What kind of digital services have made it into regular healthcare delivery at Maccabi for patients? What kind of digital services does Maccabi offer for health professionals? What are the most “successful” digital applications in healthcare delivery and why? Citizens’ trust is crucial when it comes to digital health, how do you build trust? 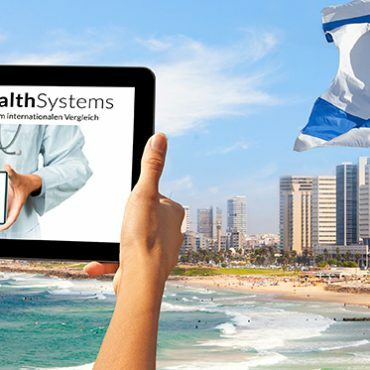 What do you think are future developments in the upcoming years for the use digital healthcare in Israel? Prof. Nachman Ash, MD MS MA received his MD degree from Sackler School of Medicine, Tel Aviv University in 1986. Between Jan 2012 and July 2013 Prof. Ash served in the Ministry of Health as a senior Deputy Director General for Health Informatics. In August 2013, Prof. Ash joined Maccabi Healthcare Services (MHS) as the chief Director of “Sharon” district. A year later, he was promoted to be the Director of the Health Division of MHS, also serving as Deputy CEO for Health Affairs, a position that he holds currently. 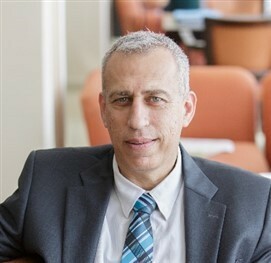 Nachman Ash is a Professor at Ariel University. Rachelle Kaye , PhD is the International Projects Coordinator for Assuta Medical Centers, as well as a member of the core team for implementing digitally enabled integrated care in Assuta Ashdod Hospital, Israel’s newest public, university affiliated general hospital. Dr. Kaye was the Deputy Director of the Medical Department (1984-2003) of Maccabi Healthcare Services. Dr Kaye established The Maccabi Institute for Health Services Research in 2004 and was the Director of the Institute until 2013. 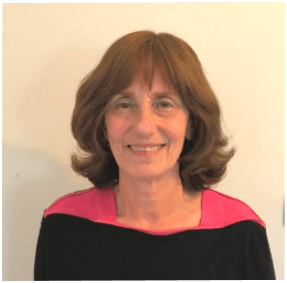 Dr. Kaye is a member of the Board of Directors of EHTEL (the European Health Telematics Association) and acts as a consultant to a number of Israeli and European Organizations, particularly in the area of integrated care and eHealth. Thanks for sharing . I think future of healthcare is in digital world only. Everybody has to think about it. Nowadays even patients are using google to know about his diseases. And also they are buying medicines online by there own.